Tuwangye is a dynamic stage and Film actor. He has been practicing professionally since 2004 after 3 years at the Department of Performing Arts and Film of Makerere University, Kampala. Since his first theatre experience in 2002, where he featured in the play, The Virgin, Tuwangye has appeared in other Theatre plays like The Journeys-2002, A Jewel in Every Name,-2002, The Adams-2003, The Nasty Good stories-2006. He is currently the Producer/Director/Actor of Fun Factory's weekly live Comedy shows-Temporary Madness and popular Weekly TV Comedy show- U-Turn on Ntv. He has appeared on a number of short films like They Stopped Eating Fruits, Speak Out, Room 13, and mostly known for his roles on two popular TV Series; Hand in Hand in 2005/2006 and most recently The Hostel. He holds Voice Actor Award for his portrayal of Deo, a character in Rock Point 256, Uganda's longest Radio Drama. 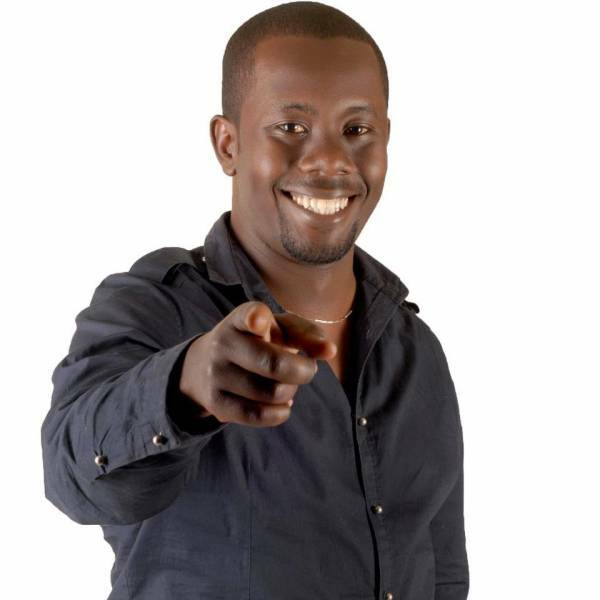 His has done a number of Voice-Overs for a number of Corporate companies' adverts/spot messages and having mastered the art of entertaining crowds solely, he MCees at a number of functions in Uganda. In 2012 he acted as Father in Silent Voices by Adong Judith and recently acted in Queen of Katwe directed by Mira Nira an acclaimed Hollywood Film Director.